Timothy A. Demith, Vice Chair; Tim is the Chief Financial Officer at Tiffin Metal Products Co. where he has worked since 1994. He has lived in Tiffin most of his life and is a 1985 graduate of Calvert High School. After graduation, Tim attended The Ohio State University where he earned a Bachelor Degree with a major in Accounting, and Heidelberg University where he earned his Master’s Degree in Business Administration. Tim’s job experience prior to Tiffin Metal Products was in the Toledo office of the accounting firm Ernst & Young, and as an internal auditor for Wendy’s International in Dublin, OH. 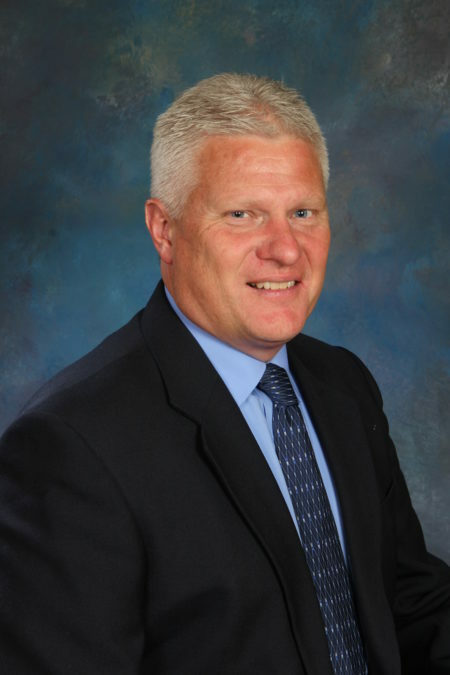 Tim has been involved with a variety of committees or boards in the community including the YMCA, United Way, Calvert Catholic Schools and the Business Advisory Committee for the Tiffin City Schools. Tim is a member of St. Joseph Catholic Church. Tim is married to Catherine, and has five children, John, Catherine, Annie, Alice and Timothy. “I feel the Tiffin Community Foundation provides necessary assistance to many worthwhile organizations in the community. I have been guided since my childhood to give back to my community and am proud to follow others I have looked up to as a member of this board. Jeannine Curns, Treasurer; retired June 30, 2006, from the position of Vice President for Administration at Heidelberg College in Tiffin, Ohio, where her career spanned more than forty-two years. 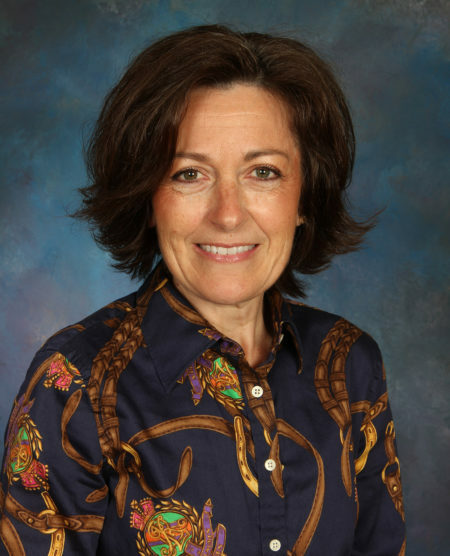 Jeannine was raised in Tiffin, but born in Antwerp, Belgium. She has served as President of the Ohio Association of College & University Business Officers and Tiffin Kiwanis Club, Chair of the Tiffin Area Chamber of Commerce & SIEDC, and was honored in 2003 with the Chamber of Commerce Athena Award. Currently she is a member of the League of Women Voters, National Association of College and University Business Officers, College & University Personnel Association-Human Resources, and serves on the Board of Directors of the First Ohio Credit Union. She also continues her Tiffin Kiwanis Club activities, enjoys playing golf, reading, knitting and spending time with two daughters, Lori Fate and Lynn Hull, and her four granddaughters. 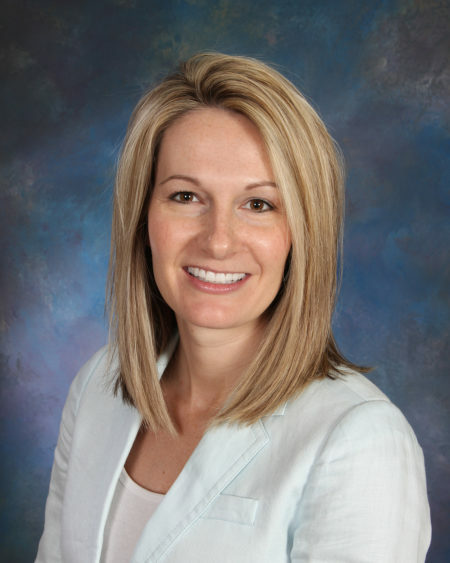 Jane Dell, Secretary; is an attorney with Dell Burtis Law in Tiffin where she practices in the areas of estate and asset protection planning, trusts and real estate. Jane is a licensed title agent for Ohio Bar Title and co-owner of Professional Title Services, Ltd, providing escrow and title services for residential, commercial and agricultural real estate transactions. After graduating from Calvert High School, she received a Bachelor of Science degree from Georgetown University School of Languages and Linguistics in 1987. 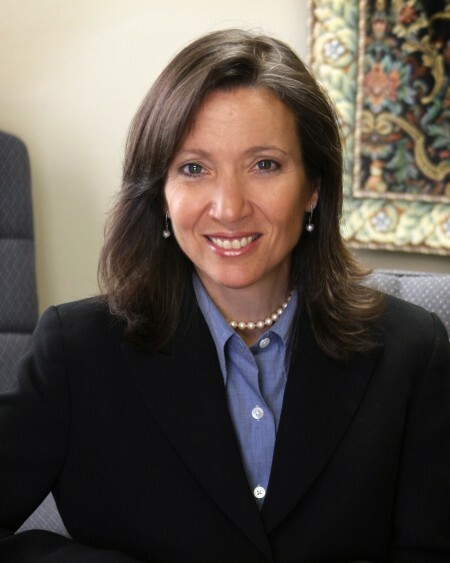 She graduated from Indiana University School of Law in 1990 and began practicing law in Tiffin. 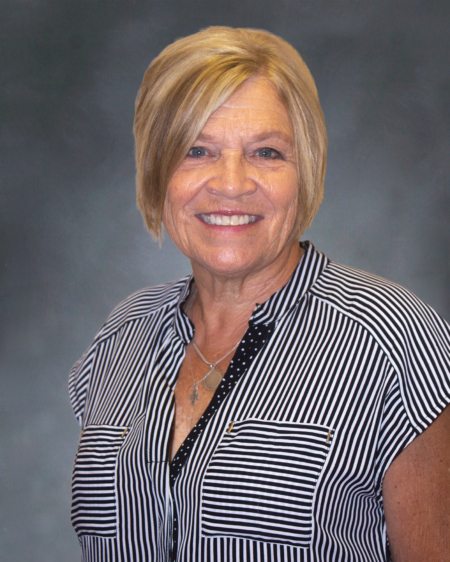 Jane serves on the Board of Trustees for the Tiffin-Seneca Public Library and has previously served as a board member of the Calvert Catholic Schools Educational Foundation; she has been actively involved with community, school and church-related volunteer organizations. Jane resides in Tiffin with her husband and law partner, Paul Burtis, and their three children, Cecilia, Jack and Sophia. Mark Somodi is Chief Executive Officer and Administrator of P.T. Services Rehabilitation, Inc., a Tiffin based rehabilitation company providing services to hospitals, nursing homes, outpatient clinics, home health agencies, industrial, and school settings in Ohio. P.T. Services is a community-based organization providing rehab services supporting rural communities and establishing partnerships throughout the continuum of care. P.T. Services is aggressive with helping healthcare providers establish rehab services and programming that meet the community’s needs while controlling overutilization and reducing cost. Mark is a graduate of St. Louis University, where he received his Bachelors in Applied Mathematics, Certificate in Business Administration, and Masters in Hospital Administration. After which he receive his post-graduate, Ph.D., degree in Health Services Administration from Southwest University in New Orleans, Louisiana. Mark has previously worked at Wadsworth-Rittman Hospital in Wadsworth, Ohio and St. Elizabeth Medical Center in Youngstown, Ohio prior to accepting a position with P.T. Services in 1995. Mark is an active member in the Tiffin community participating on several boards. 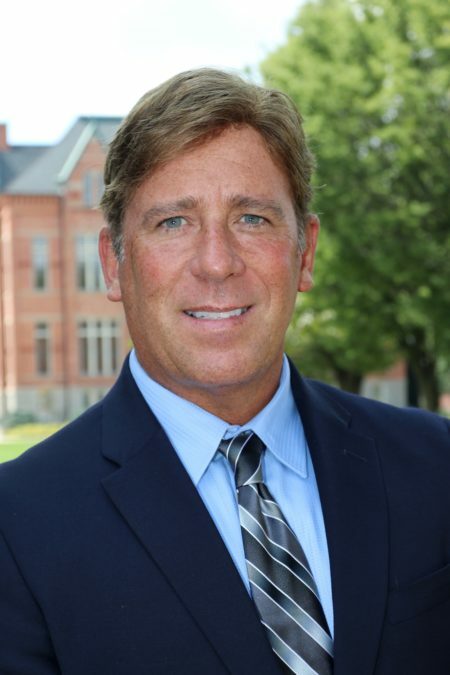 Mark is also an adjunct professor at Tiffin University’s MBA program teaching in the Health Care Administration concentration in the School of Business. Mark lives in Tiffin with his wife Amy and four children. Dr. Robert H. Huntington is the 14th president of Heidelberg University. He came to Heidelberg in 2009 after more than 22 years at Dunkin’ Brands, Inc. in Boston, Massachusetts. Additionally, he served as a member of the Board of Trustees for 11 years at Lasell College in Newton, Massachusetts. Born in 1955 in Minneapolis and raised in Lake Oswego, Oregon, Dr. Huntington is a Phi Beta Kappa graduate of Middlebury College, earning his undergraduate degree in political science and German. He went on to receive his master’s degree in German literature from Middlebury’s University of Mainz (Germany) program, his MBA from Dartmouth’s Tuck School of Business and his Ed.D. degree in higher education administration, planning and social policy from the Harvard University Graduate School of Education. 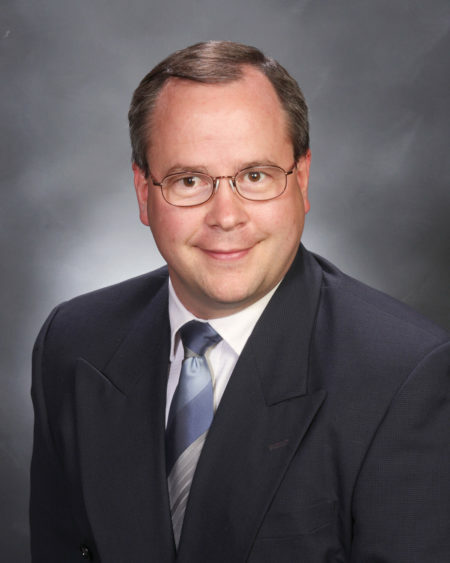 In the community, he serves on the Board of SIEDC and is a member of the Tiffin Rotary. Dr. Huntington is married to Dr. Susan McCafferty. They are the parents of two children, Ashley and Aiden. James Gucker, Attorney at Law has been in private practice in downtown Tiffin for over 30 years. He has been an Acting Judge at the Upper Sandusky Municipal Court for over 20 years. 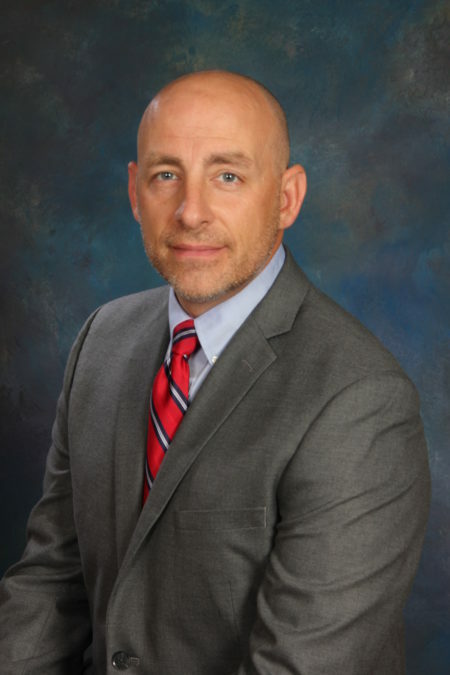 He is also an Associate Professor of Business Law at Tiffin University where he also coaches the Men’s Rugby team Jim is a graduate of Bowling Green State University and received his Juris Doctor Degree from The University of Toledo in Legal Education. 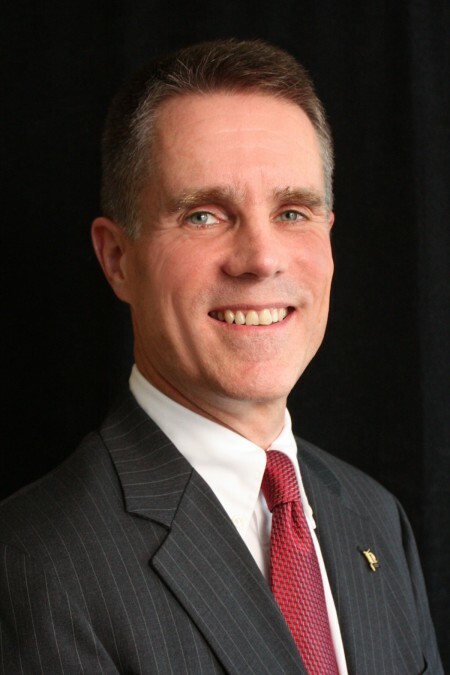 He is a member of the Seneca County and Ohio State Bar Associations, The Ohio Academy of Trial Lawyers (Board of Trustees), and Referee for the Ohio Department of Education. Jim is a provider of free legal services for area non-profits, churches, cemetery associations, and volunteer fire departments. James lives in rural Seneca County with his wife Anne, and his three kids Grant, Elise, and Chase. Francine Neal is a graduate of Mohawk High School and The Ohio State University where she obtained a Bachelor’s Degree of Science in Agriculture. She and her husband Jeff live on small farm just outside of Tiffin and Francine works for the Tiffin Community YMCA where she was previously the Healthy Lifestyle Coordinator. She considers herself one of the biggest cheerleaders of YMCA programs and their involvement in the community. Prior to her role at the Tiffin Community YMCA, Francine was the Program Manager for Activate America. Francine and Jeff have two grown children, Clayton and Audrey, and they are expecting their first grandchild in November.